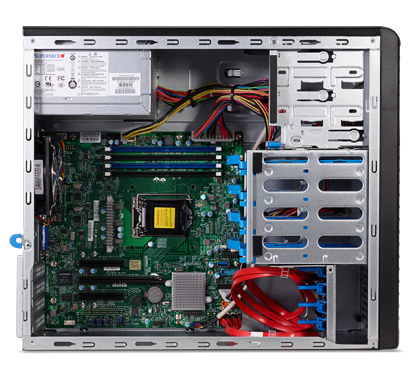 Driven by Intel® architecture, this tower server uses industry-leading 14nm processors that handle large workloads more efficiently. 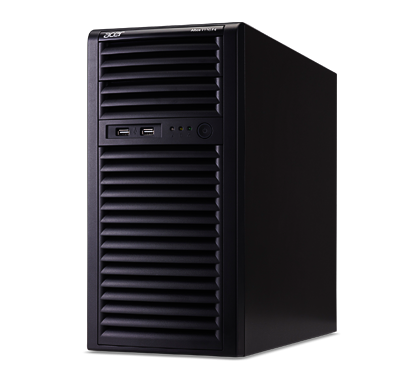 Flexible expansion slots, plus up to 16 TB of space for data storage satisfy the demands of your growing business. 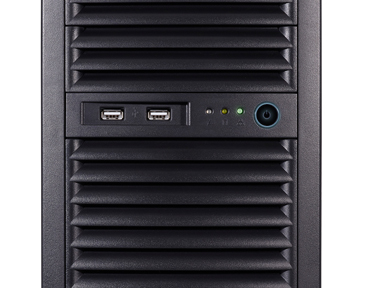 The Altos T110 F4 is packed with dependable server-class hardware, including an integrated Gigabit Ethernet controller for speedy and safe data transmission, and built-in 6-channel SATA with software RAID 0, 1, 5 or 10 to ensure data security. 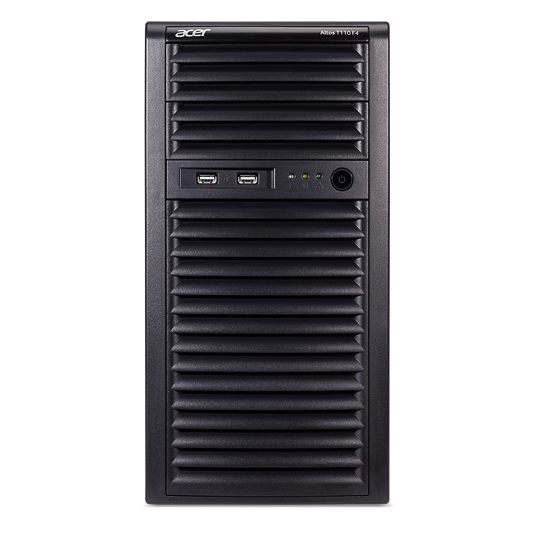 This server provides comprehensive management utilities, front-panel system health LED indicators let you check the server at a glance. 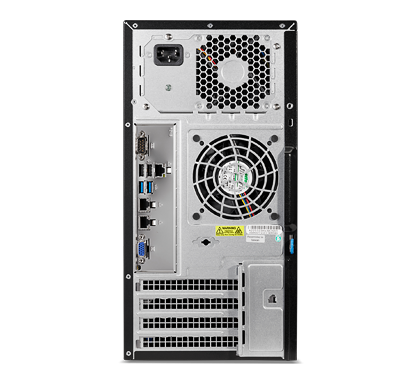 The Altos T110 F4 is designed with a tool-less chassis that enables easy component access, reducing maintenance and service costs. 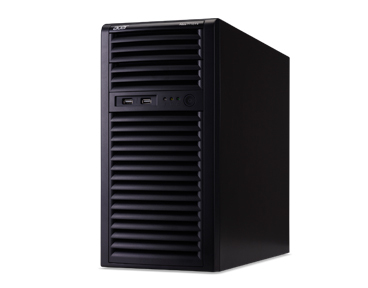 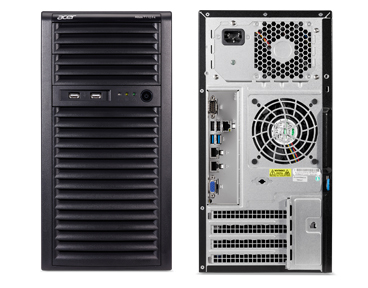 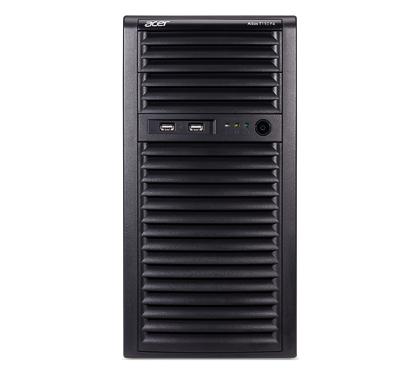 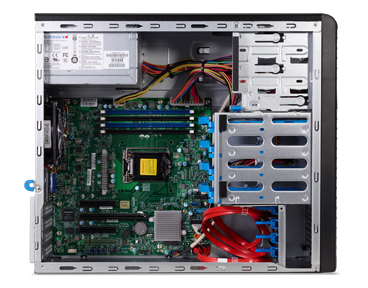 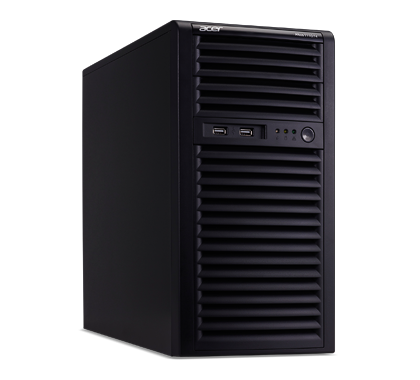 What's more, this tower server is equipped with an 80 PLUS® power supply for maximum energy efficiency.